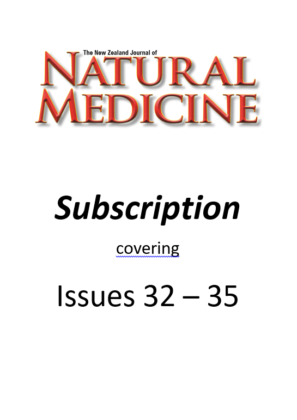 With this subscription offer, your subscription will begin with Issue 33 which is due out in May 2019 in New Zealand and will reach subscribers in Australia and elsewhere in June 2019. 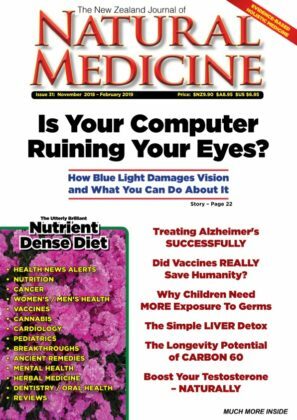 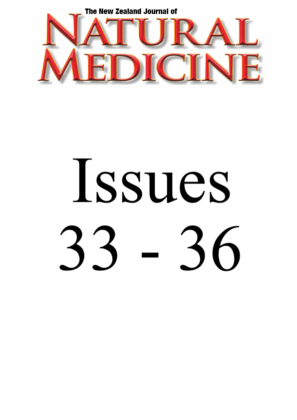 You will receive issues #34, #35 and #36 when they are published. 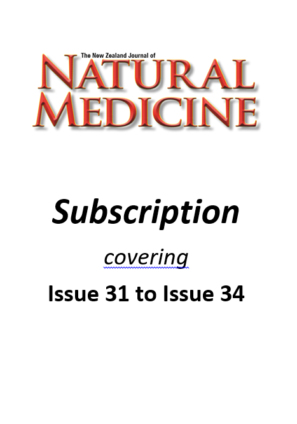 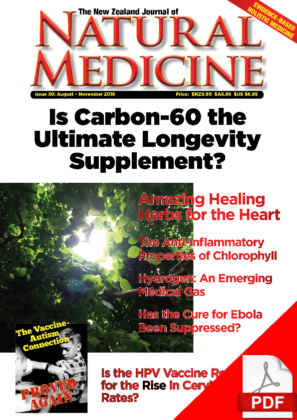 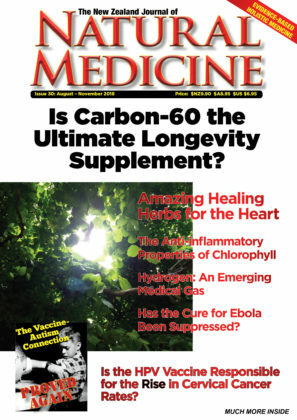 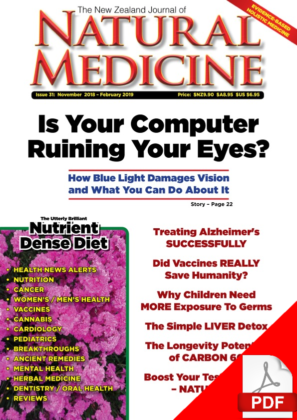 Expected release dates: The New Zealand Journal of Natural Medicine Issue 33: Due out in May 2019 in NZ, June 2019 elsewhere The New Zealand Journal of Natural... Read More | Share it now!